Never Trust a Beautiful Pregnant Woman…..
My wife would make a stellar super villain or assassin. Her super-power is her brain used in tandem with hypnotic and alluring eyes of death. Because she is a genius, I have to work extra hard to stay alive at home. Every moment I live only increases the possibility I may be walking directly into a trap or ambush of epic proportions. Because she is currently incubating my daughter, I am extra vulnerable to her charm. The unavoidable draw of a pregnant woman cannot be overcome by any super power. Pregnant girls are the worst type of super villain. There are multiple incidents I can relay to you to justify these claims, and today I offer one of them up to you. I have titled this The Croissant Incident of 2012 as it happened in 2012 and deals with croissants. My wife tried to kill me this morning. She had strategically placed a box of croissants, the huge box that you buy at the Sam’s Club or Costco, on top of the fridge. She is brilliant. She had it set up so that the croissant box relied upon the surface area of the door in order to stay up there. Think “bucket over the door trick” where the person opens the door causing the bucket to empty its contents on you. I saw her last night formulating this, but didn’t realize her evil villain tendencies until it was too late. 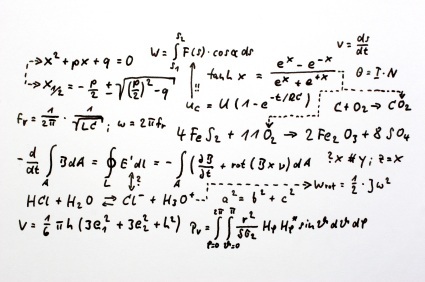 After completing the formula, the answer you will come to is: Really God Damned Hard. The Croissant box hit me Really God Damned Hard. What my wife failed to remember is that my skull is ten times thicker than the average mans, which is why I am capable of writing this blog right now and not dead. Her longing to kill me was matched only by my longing to survive.